Isthmian League Premier Division. Thursday 15 March 2018, 7:45pm. 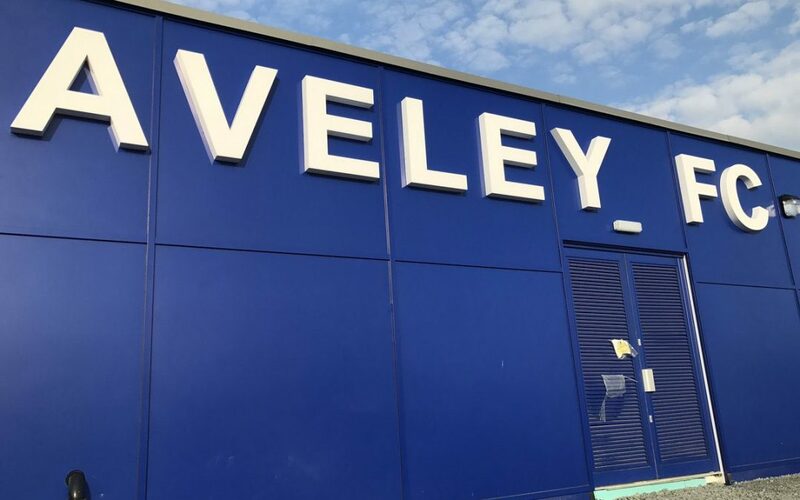 With more rain forecast for the rest of the week it has been decided to switch Thursday’s league match with Dorking Wanderers to Aveley’s Parkside Stadium. 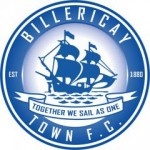 Billericay Town would like to take this opportunity to thank Aveley for the use of their fantastic new stadium at such short notice. Usual ticket prices will apply and season ticket’s will be accepted.